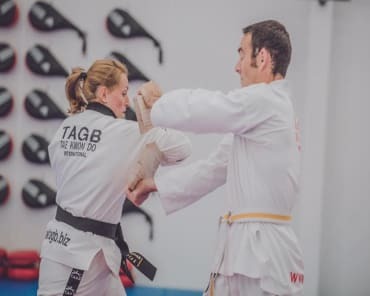 Whether mixed company classes just aren't your thing or you're hoping to take on self-defense skills for the unique challenges women face in their everyday lives, we have the answer for you here at Ady Jones Taekwondo Schools. Our Ladies Only Taekwondo classes surround you with a great group of new friends and supporters. 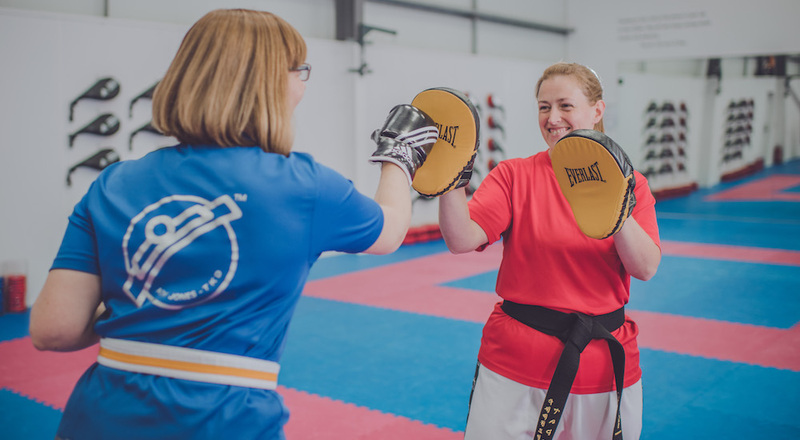 Our class combines fitness, pad work, some self defence and plenty of fun along the way. Join us in Wrexham or fill out the short form on your screen to learn more! What Can You Expect From Our Ladies Only Taekwondo Classes? 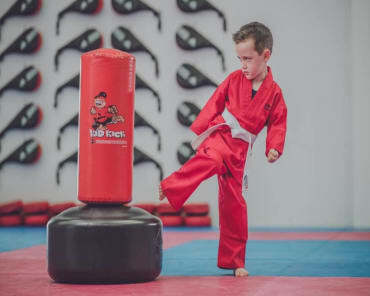 At Ady Jones Taekwondo Schools, it doesn't matter if you're a complete beginner or an experienced martial artist. 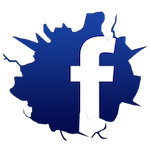 We help women of all experience levels take on an exciting workout that combines fitness, self-defense and so much more! Try Out Our Ladies Only Taekwondo Training Today! 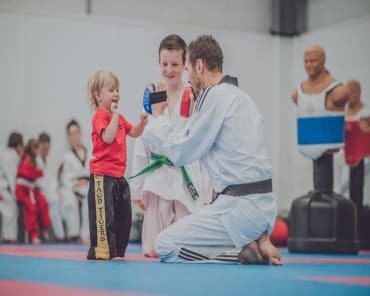 If you're looking for a fun way to train and enjoy support every step of the way, come see us at Ady Jones Taekwondo Schools today. 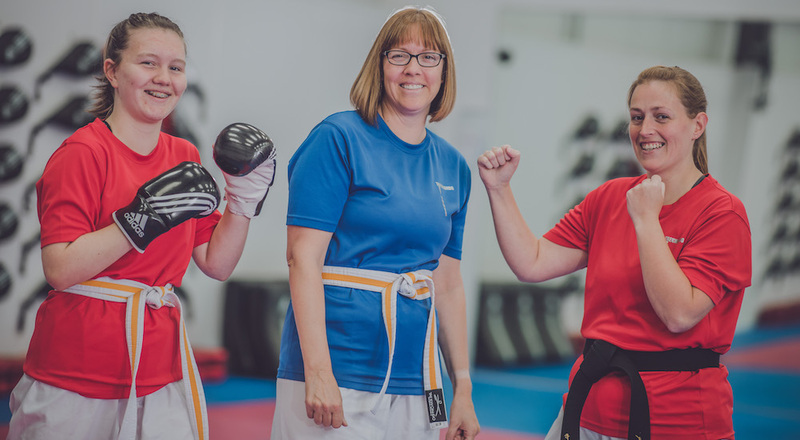 Our Ladies Only Taekwondo program is perfect for women of all ages and experience levels.